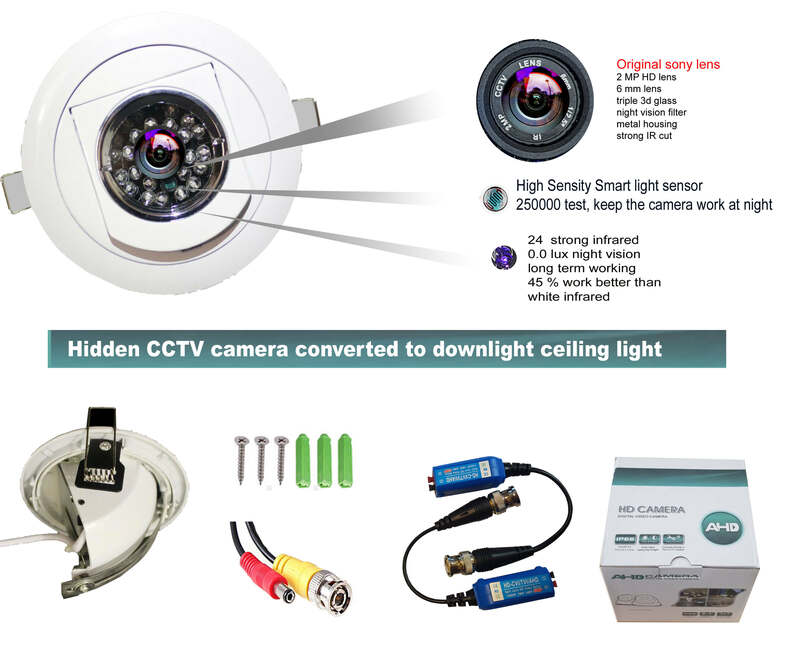 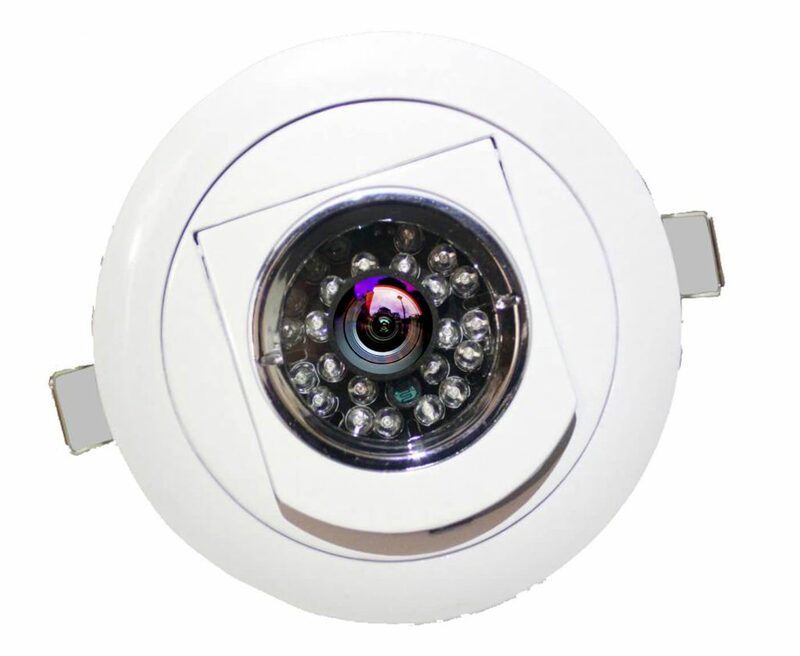 here is tw1006 cctv camera converted to downlight ceiling light . with the best view for till and other purposes. looking for hidden camera for your till or in the shop?